Building PC’s is one of my favorite hobbies, it’s something I strongly enjoy so I decided to write about it here and detail my current rig. I’ll start by describing the “tiers” of computers. At the bottom of the list is generally anything you can purchase from a box store such as Walmart or OfficeMax. These machines are priced very competitively and the hardware inside is generally at least up to par with the current standards. These types of machines are great for people who only need a computer for low intensity processes (surfing the web, watching Netflix, using Office products). 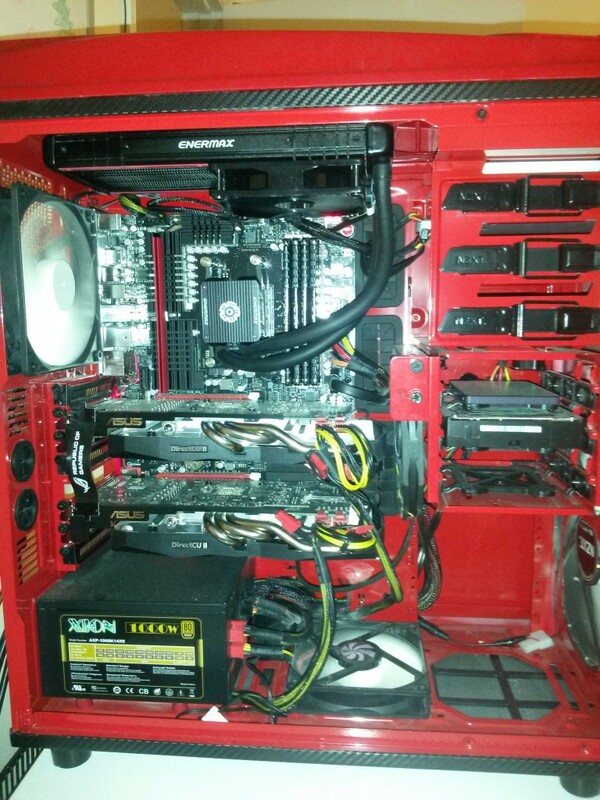 Depending on the amount of cash you feel like spending you can sometimes even buy a decent gaming build from a box store. More often then not these types of PC’s will come pre-installed with a lot of bloatware or manufacturer software that is not overly helpful and just takes up space or hogs resources. The next tier is relatively new and has only just emerged because of a great increase in the amount of interest in PC gaming. The machines in this tier are manufacturer built and can usually be “customized” to the customers liking. Some of the brands you might see fall into this category are iBuyPower, Alienware, Razer, and Apple. The computers these companies make are top of the line and you’ll not only notice the performance increases in games and everyday tasks but your wallet will notice as well. The customization process normally occurs during purchase where the customer can opt to pay more, a lot more, for better parts (more storage, a SSD instead of HDD, more RAM). 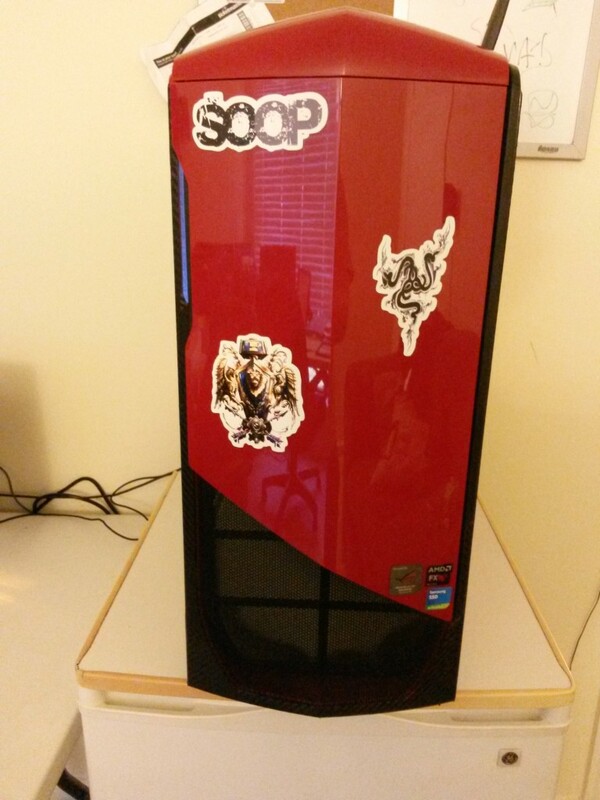 Next up we have the tier that my current rig falls into: Custom built gaming desktops. These PC’s are built from parts ordered off sites like Newegg and TigerDirect or purchased locally from retailers. This gives the builder complete control over the quality and performance of each part being used. There are many other perks to building your own machine as well, like being able to purchase a few parts at a time. If you’re on a budget this is one of the biggest pluses, you can purchase items that would go into the computer first then move on from there as you’re able to afford the parts. This tier of PC often gets you “more bang for your buck” as you’re not paying someone else to put it all together for you and depending on what you’re planning to do with it you can put more money towards parts that would help with those tasks. For instance if you’re heavily into video and photo editing then you’re going to need a ton of RAM. Multi-tasking like crazy? you’ll need a top of the line processor and enough RAM to support all those open programs. 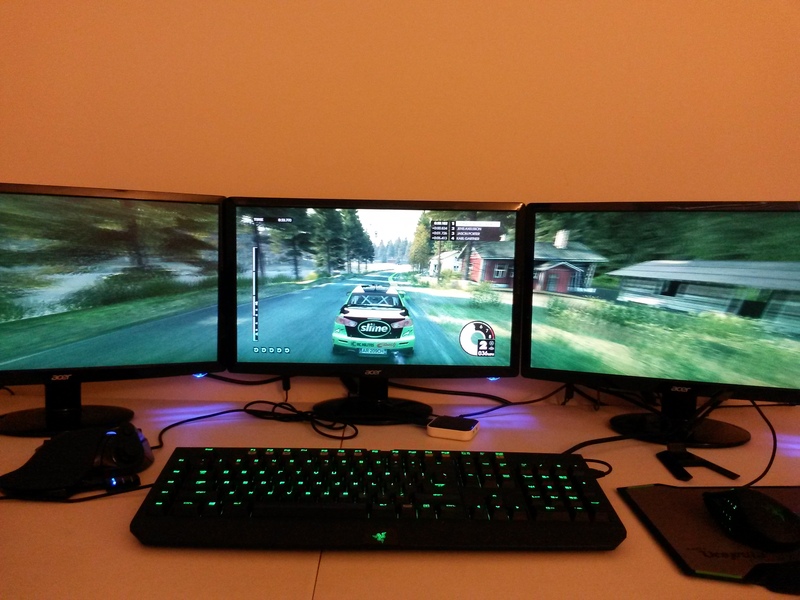 Gaming is most reliant on your computers Graphics Card so if that’s what you’ll be doing the most then that’s where you should invest your money, you can skimp on the top end CPU and you definitely won’t need 32 GB of RAM. Lastly, there are your custom water-cooled and custom case modded PC’s. 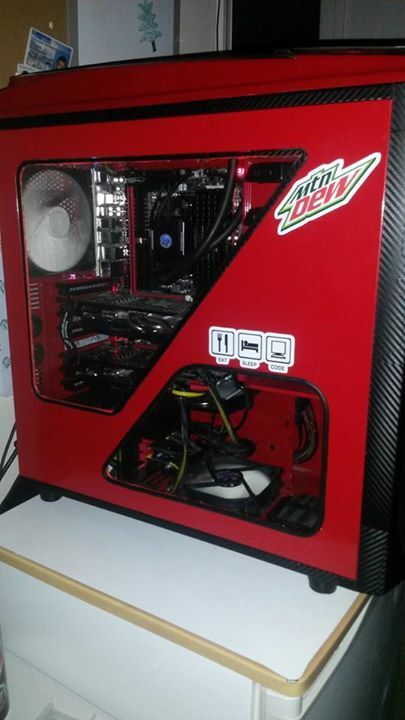 In this tier, the builder took a custom build PC from the previous tier and took it to the next level. I should mention that there are 2 types of water cooling systems, the first is a closed loop cooler which comes pre-filled and ready to go straight out of the box. These are cheap and offer a huge advantage over air cooling in terms of performance. Custom water cooled systems involve selecting each part of the system, customizing it and testing to ensure that there are no leaks. Custom loops are a very expensive route to take since there are many parts needed to build the entire system. Here’s a brief list of the parts needed to build a custom loop: tubing, fittings, water block (CPU), water block (GPU, if you want to cool your graphics cards), radiator, fans, pump, reservoir and coolant. These parts could easily cost an extra $1000 and require a great deal of time and skill to install, they also require regular maintenance as the coolant will need to be replaced every so often. These setups, if done correctly, will out perform all other coolers on the market. Modding cases is another thing that fits into this tier as it not only requires additional time but also some artistic skill as well. These case mods can range from anything to a custom window to building the entire case by hand and giving it a unique look. Technically a custom case can help with air flow but that’s not as much of an issue when you have a custom loop working to cool everything down. My current PC is in the third tier as I am still somewhat dubious of my skill to create a custom water cooled loop even after hours of research. I did however add a window and some lighting to my case.